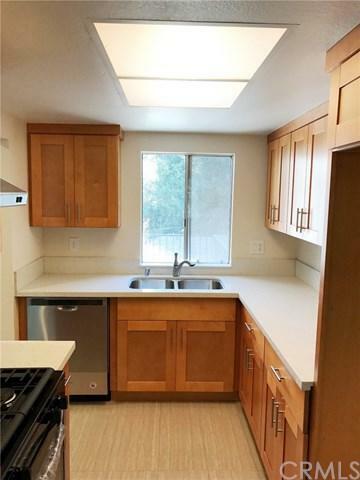 Remodeled second floor 3bed/2bath apt with 1-car detached garage and 1-car assigned carport in the City of South Pasadena. Brand new stainless steel stove, oven, and dishwasher in the kitchen. 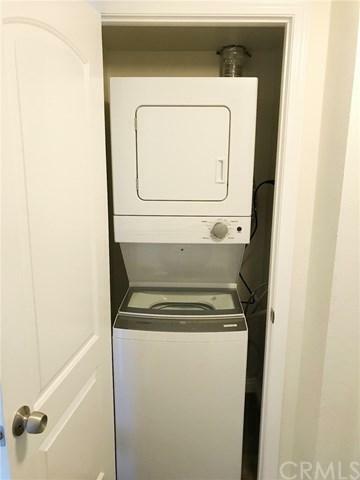 Stackable washer and dryer laundry machines are included in the garage for tenant's convenience. 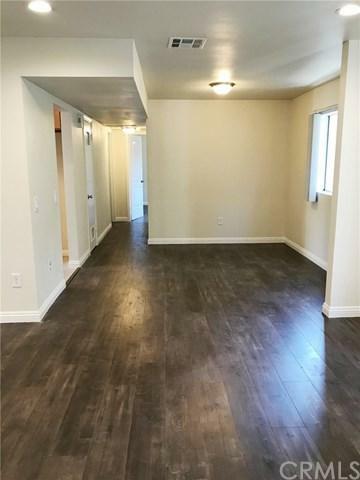 Laminated wood and tile flooring throughout. This unit has its own private balcony. Central air-conditioning A/C and heating system. 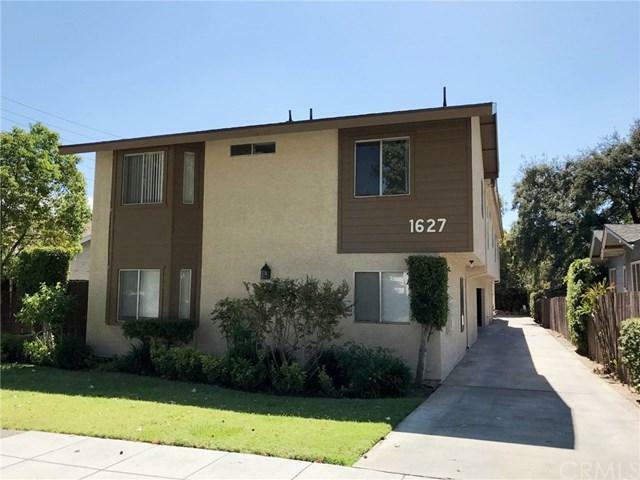 Extremely convenient location close to the post office, Vons, South Pasadena Middle School, South Pasadena High School, South Pasadena Public Library, the I-110 freeway and more! Listing provided courtesy of Winnie Shi of Focus Property Services, Inc.